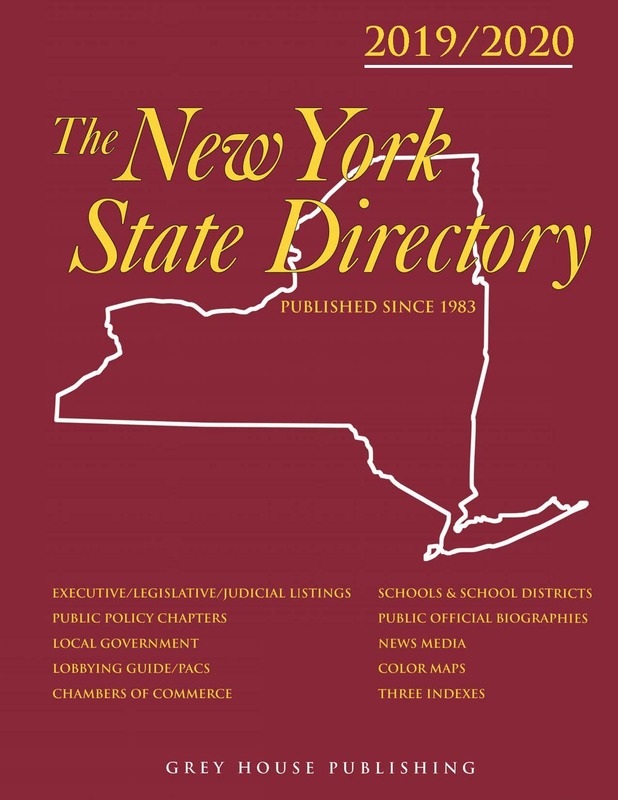 This 2019/2020 edition of The New York State Directory is a comprehensive guide to public officials and private sector organizations and individuals who influence public policy in the state of New York. 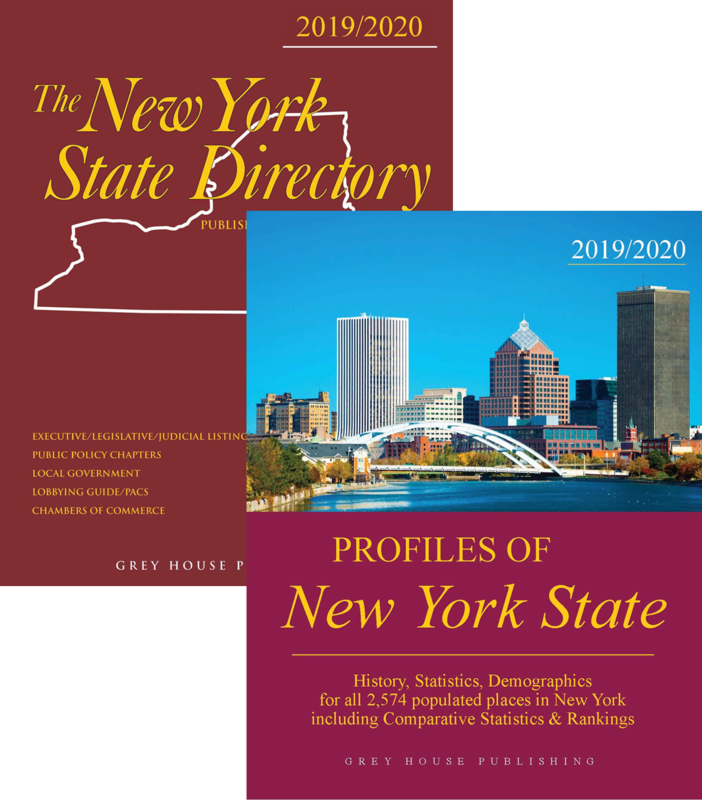 Fully updated with current addresses and office holders, this edition includes dozens of four-color maps— Demographic and Congressional Maps that show population, race, employment, home value, education, income, voter distribution, and break outs of New York’s congressional districts. 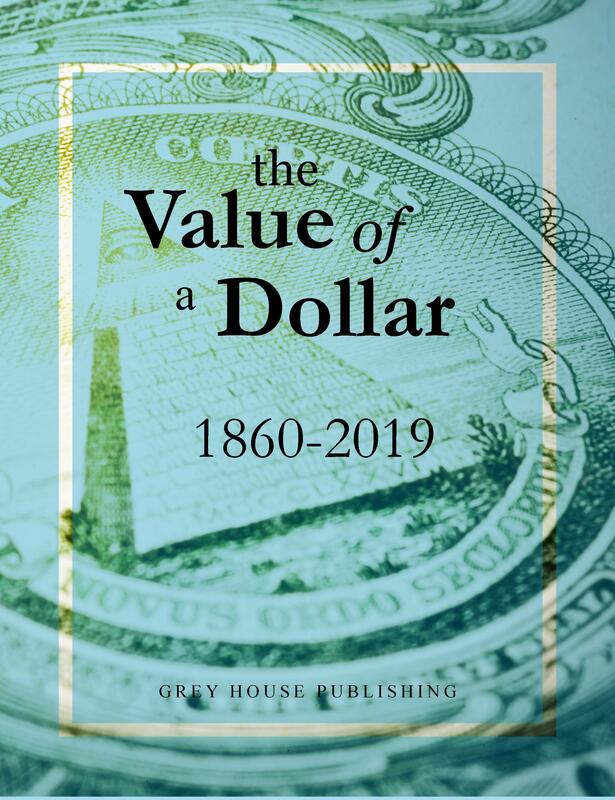 Section One includes three chapters: Executive Branch, Legislative Branch, and the Judicial Branch of the New York State Government. This section profiles the public officials in the state’s executive departments, administrative agencies, and court system. Detailed listings of departments and agencies in Section Two. Section Two includes 25 chapters covering the most significant public policy issue areas from Agriculture to Veterans & Military. 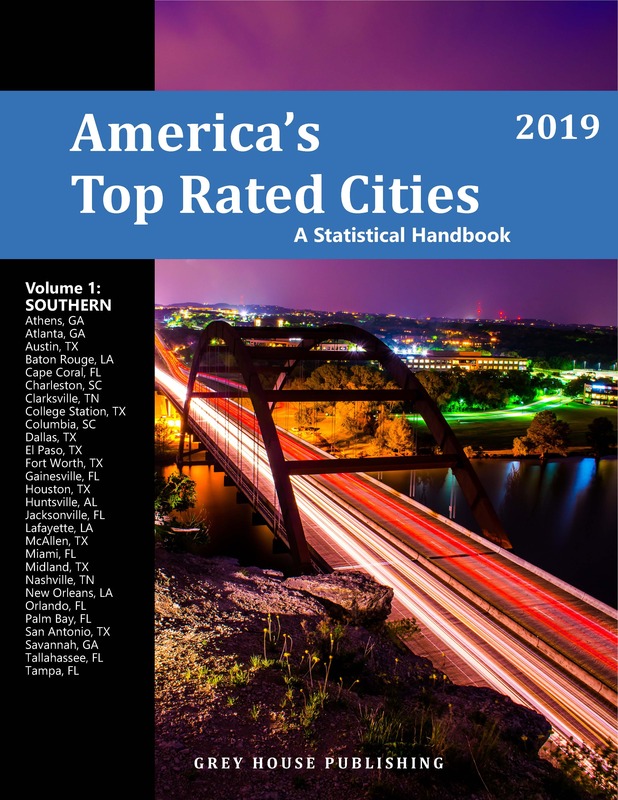 Arranged in alphabetical order, each Policy Area chapter identifies the state, local, and federal agencies and officials that formulate or implement policy. Each chapter ends with a list of Private Sector experts and advocates who influence the policy process. Section Three is comprised of four chapters with state and local government information: Public Information Offices, U.S. Congress Membership & Committees, County Government, and Municipal Government. Section Four includes three chapters—lists and contact information for Political Parties and Political Action Committees, and a Lobbying How-to Guide. Section Five has two Business chapters—Chambers of Commerce and Economic & Industrial Development Organizations. All listings have valuable contact information and key executives. Section Six is News Media—detailed listings for Newspapers, News Services, News Magazines, News Radio and News Television stations that serve New York State. Listings include current contact information, plus valuable key executives. Section Seven covers Education in two chapters—New York State Colleges/Universities and Public School Districts. 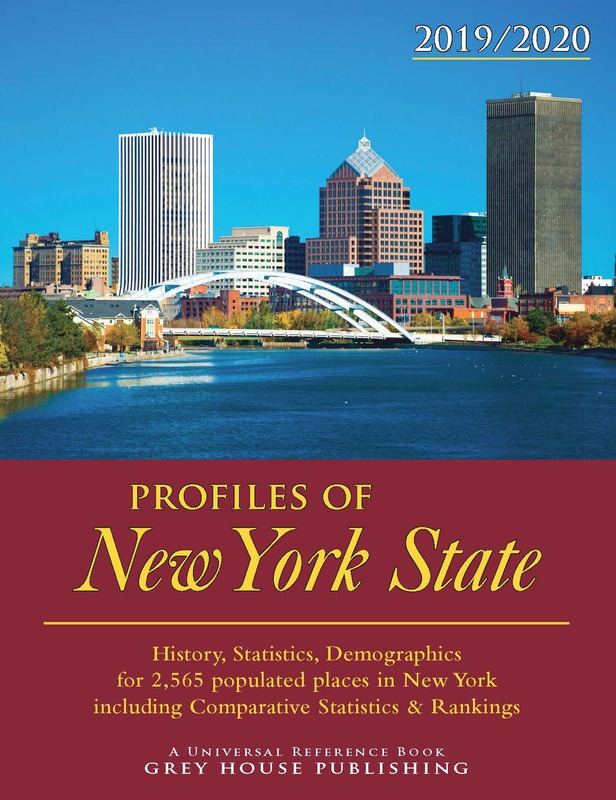 Section Eight includes 246 current, comprehensive Biographies of all New York state lawmakers: Executive, New York Senate, New York Assembly, U.S. Senate, and U.S. House of Representatives. All profiles include office addresses with phone numbers, fax numbers and email addresses, making it easy to contact these influential individuals. and Demographic & Reference Maps section features four-color maps that show political districts, physical features, racial breakdown, age, income, education, congressional districts, and more. Every reasonable effort has been made to ensure that information in The New York State Directory is as accessible and accurate as possible. Organizational, agency, and key official updates and verification were made as late as February 2019. Profiles of New York goes beyond Census statistics, beyond metro area coverage, and beyond the 100 Best Places to Live. 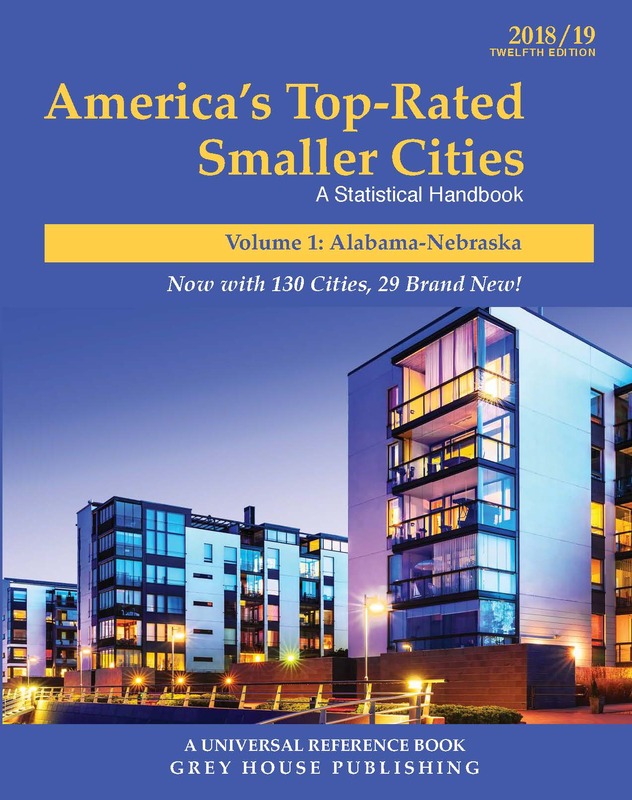 This comprehensive resource is a remarkable compilation that offers overviews and insights into every corner of the state.